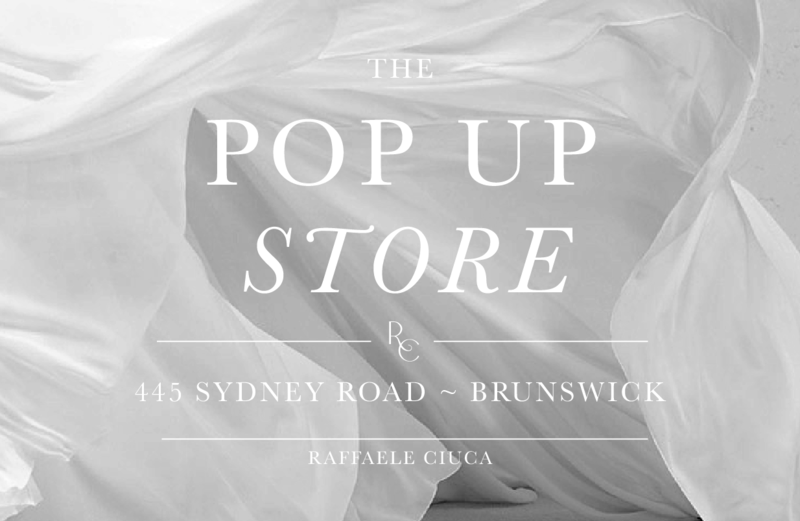 An exciting pop up store is opening on Sydney Road, with wedding dresses heavily reduced and starting at $799. 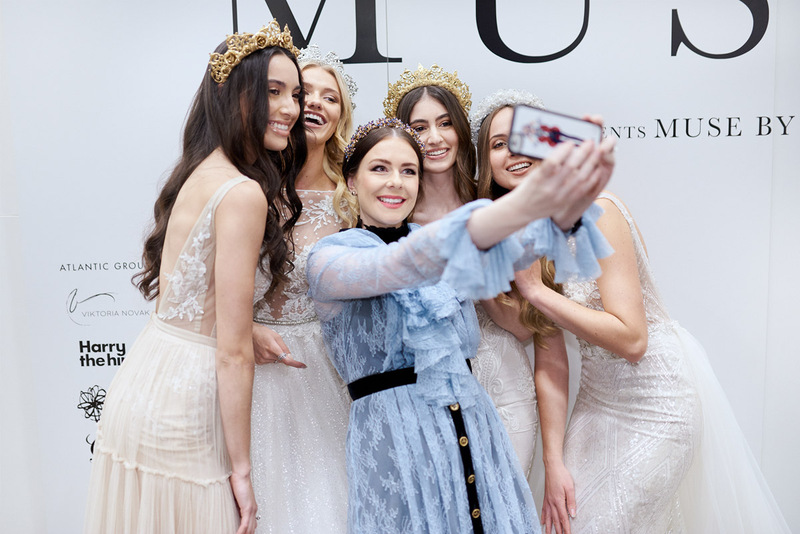 Last night we launched the stunning MUSE by BERTA collection to Melbourne, Australia. 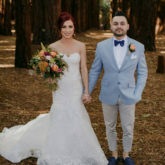 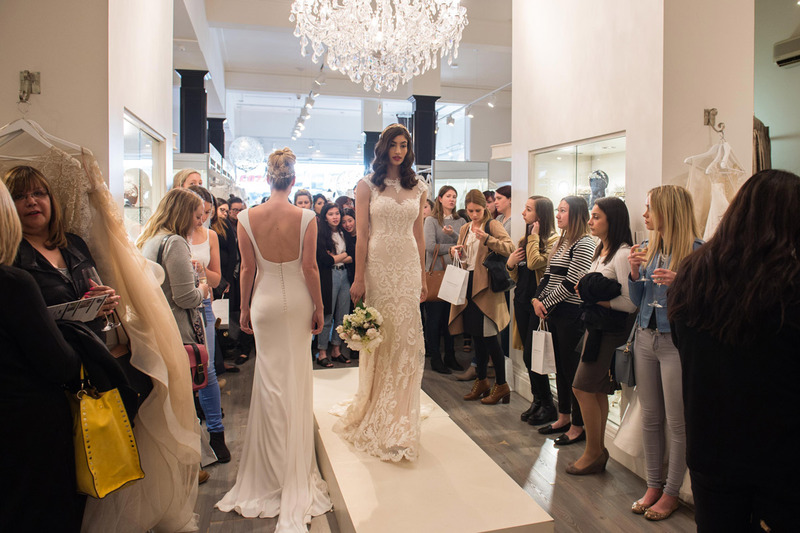 The evening was an intimate affair in our High Street, Armadale Bridal Emporium and brought together and showcased the best talent in Australia’s bridal industry. 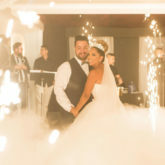 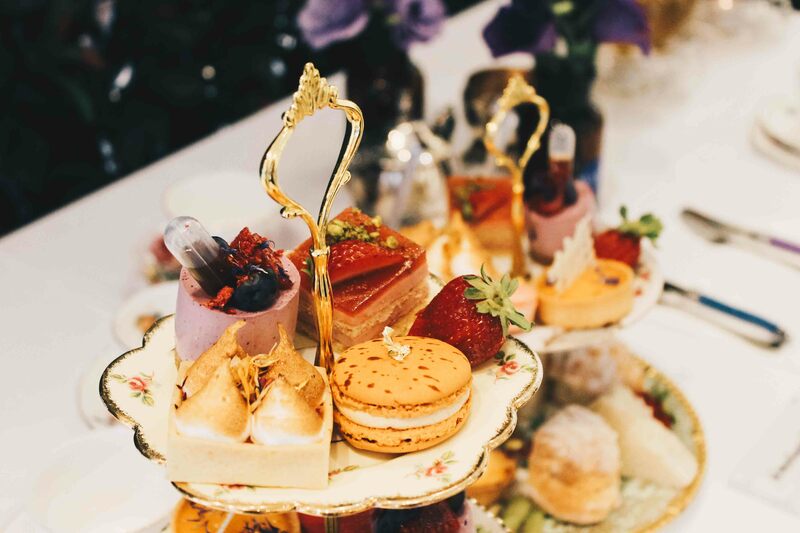 We brought Berta to the Wedded Wonderland directory launch party in Sydney. 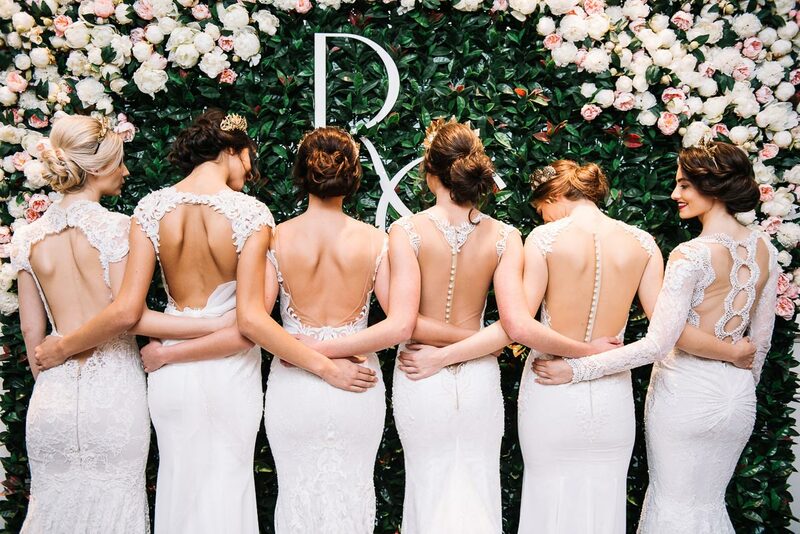 Featuring our stunning new 16-123 beaded wedding gown by BERTA. 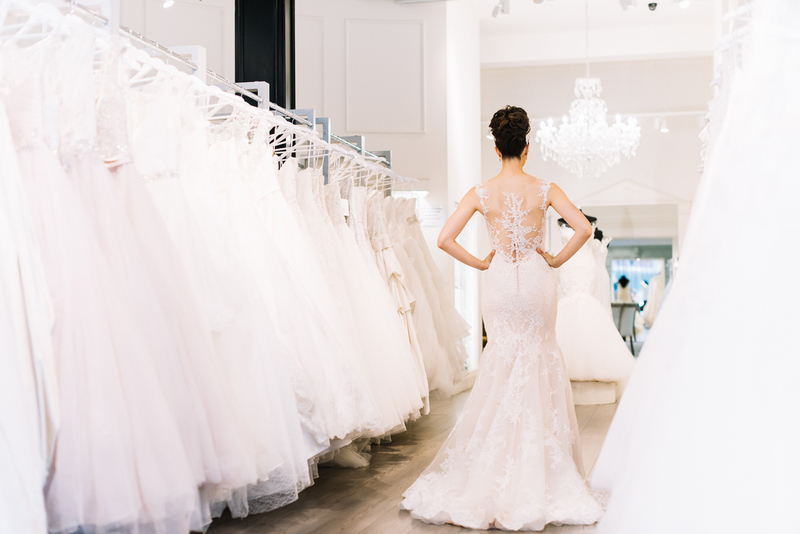 we welcomed the gorgeous Adele from Wedded Wonderland into our Brunswick Bridal Emporium to discuss our exciting plans for 2017! 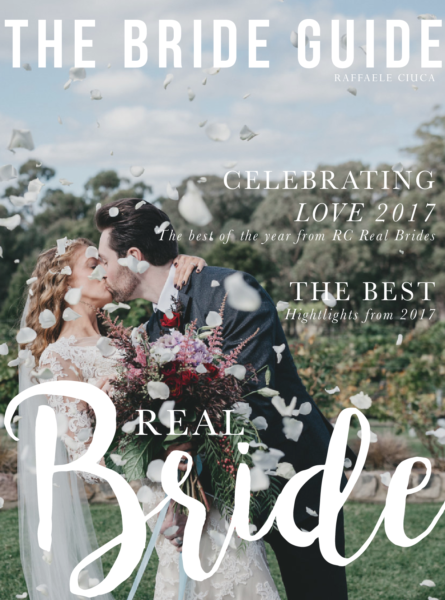 We worked together with our fellow Sydney Road creatives to put this stunning boho styled shoot. 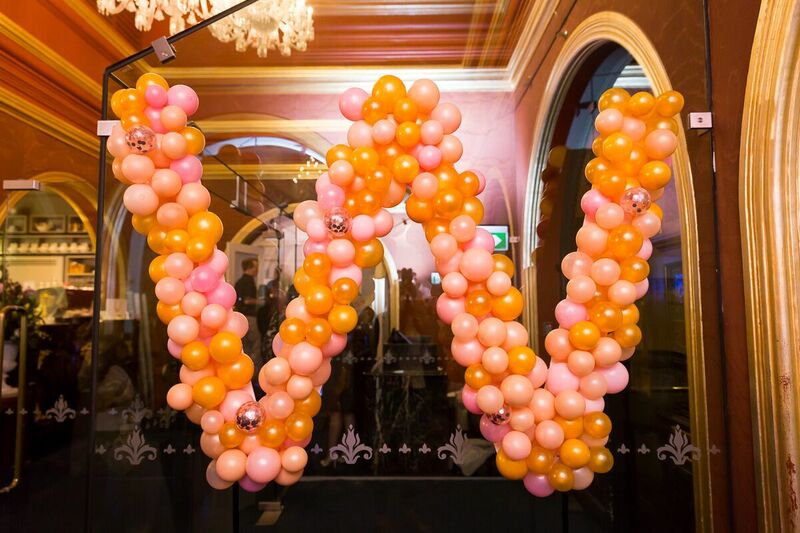 To celebrate our 60th birthday we opened the door to our flagship store for a night of fabulousness. 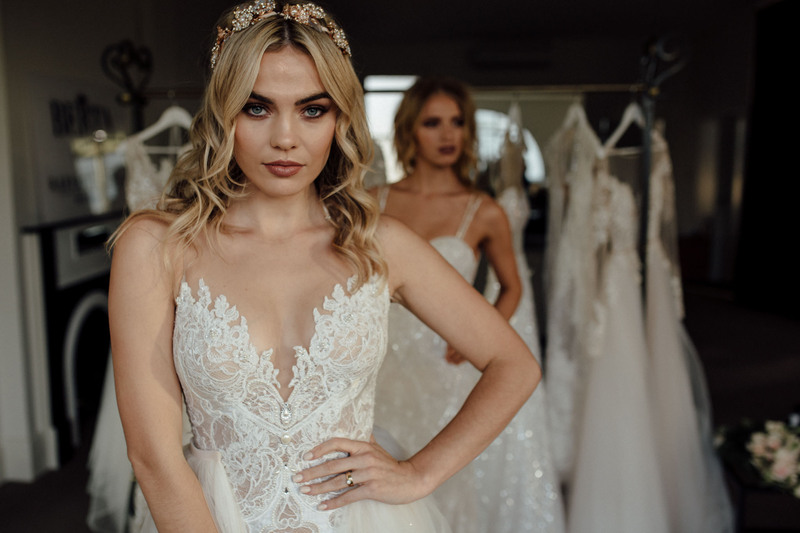 World renowned bridal designer Berta sent her 2016 collection to us from Israel for one weekend, we shot the collection in our Luxury Bridal Suite. 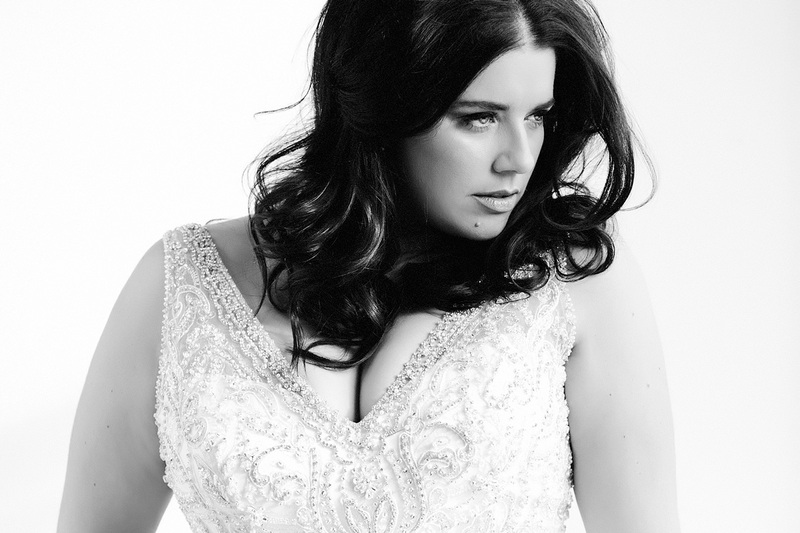 To launch our stunning collection of plus size wedding dressed we photographed a selection of our favourite gowns. 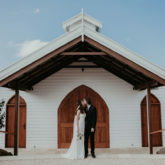 The stunning private estate Campbell Point House is the perfect backdrop for Berta. 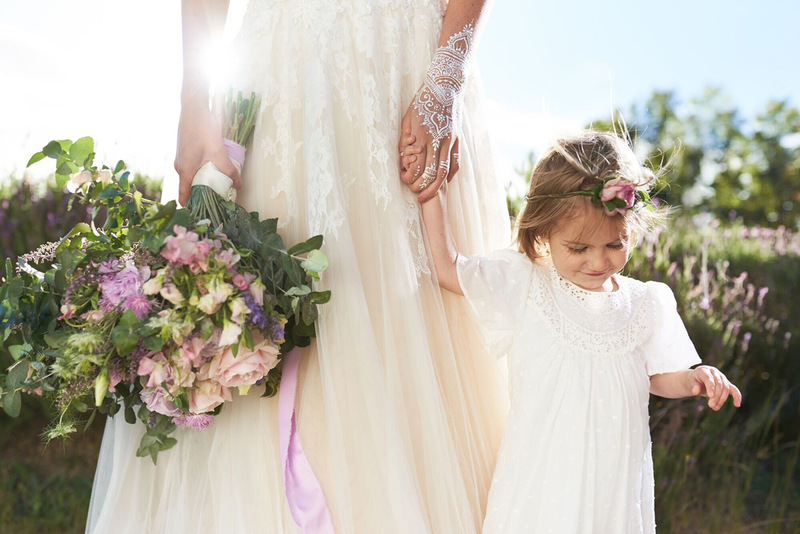 We welcomed the stunning Maggie Sottero collection to our Brunswick Emporium for one day only. 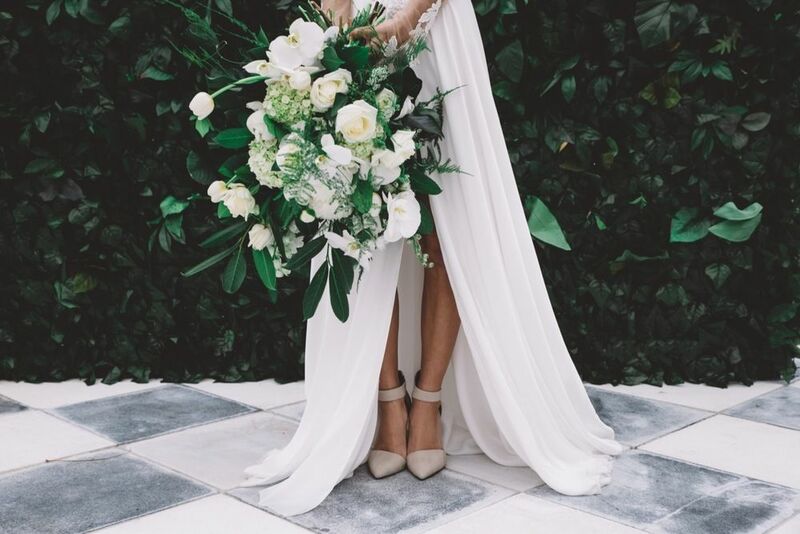 To celebrate the arrival of world – renowned designer Berta Bridal to Melbourne we thew a fabulous party in our Armadale Emporium.